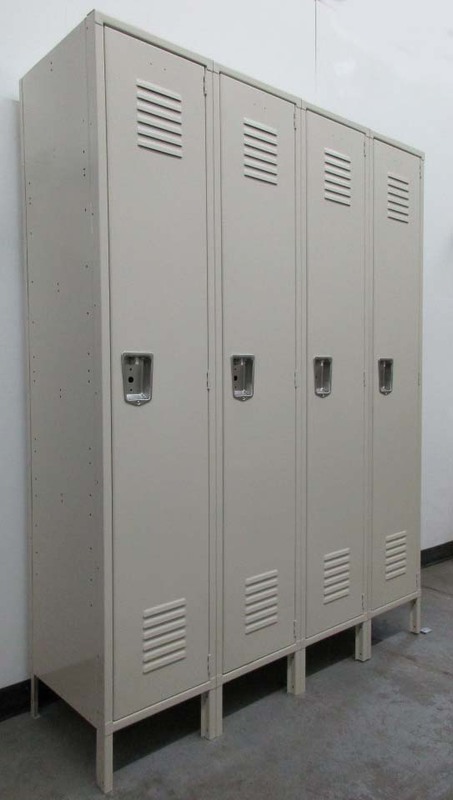 These Tan Lyon Used Lockers are available on www.buyusedlockers.com where they have a huge selection to choose from if we need additional supplies. 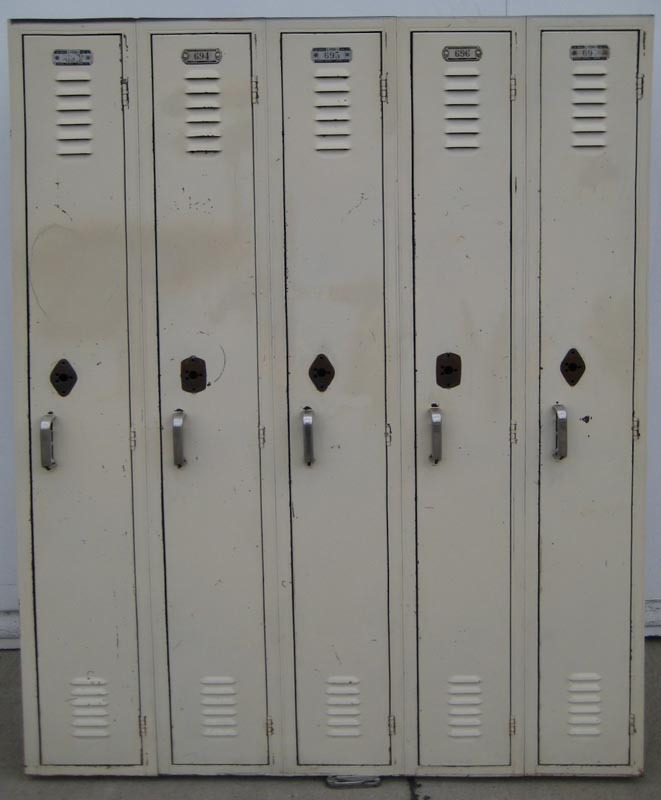 We have 319 of these used lockers at substantial savings compared to what you would pay to buy new ones. Each is 9" wide x 12" deep x 60" high. 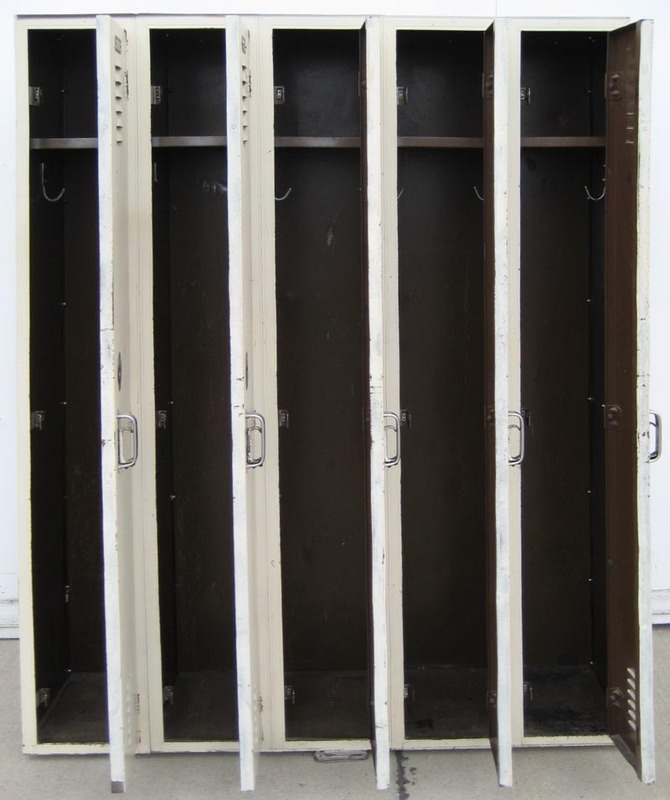 The 9" wide compartments are a great option when you need to accommodate many people with full-length hanging but have limited wall space. 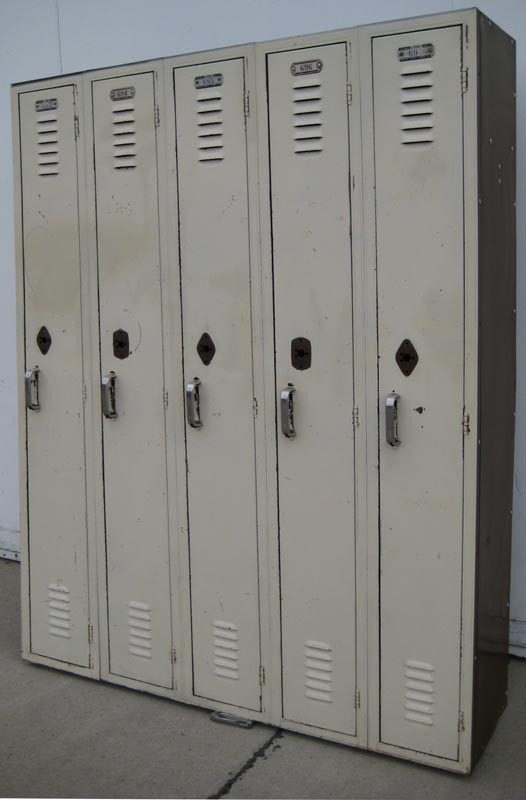 Well used, but fully functional and refurbished to last a lifetime. 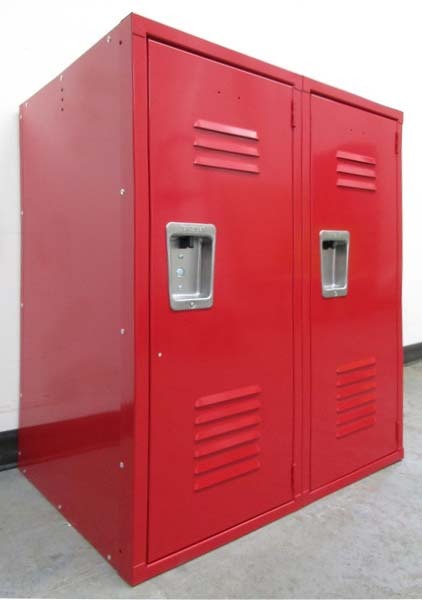 Require the use of built-in keyed locks or built-in combination locks. Great for multiple uses such as students as well as employees!